Chicken McNuggets or Sci Fi Fantasy? We often do not know what our customers are buying from us. What are they hiring our product or serves to do for them? 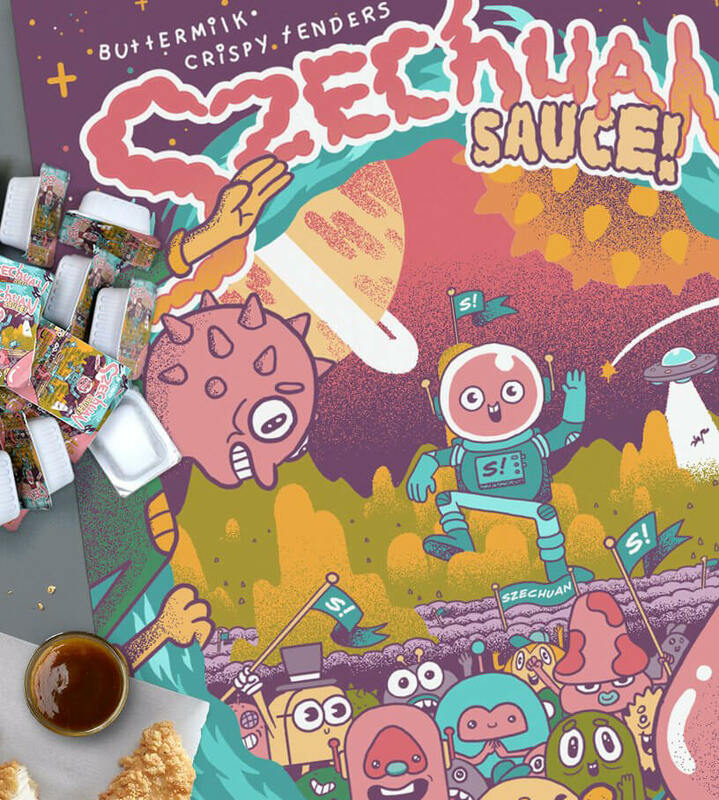 McDonald’s recently had near riots at their outlets after a one-day promotion of Szechuan sauce for their chicken McNuggets linked to a sci-fi cartoon character. We may believe we are selling Saturday take out. Our customers may be buying something entirely different. My article, "What Business Are We In?" 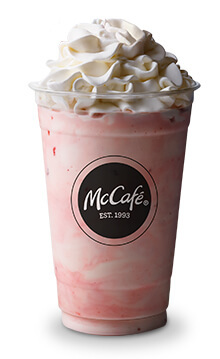 , described the work that a team lead by Harvard Business School Professor Clay Christensen did for McDonald’s examining why they could not increase sales of their milkshakes . The typical customer was buying a companion on the way to work in the morning. When McDonald’s made buying the milkshakes easier in the morning for that customer, sales improved. We can laugh about McDonald’s huge misjudgment on the one-day re-introduction of Szechuan sauce for Chicken McNuggets. The sauce was featured in an episode of a popular animated science fiction comedy “Rick and Morty” – no relation! The sci-fi character dimension hops to retrace his experiences with the dipping sauce. McDonald’s outlets across the US were swarmed by sci-fi fans demanding the sauce. Cops had to be called to hold back angry crowds when the small shipments of sauce packets were exhausted. 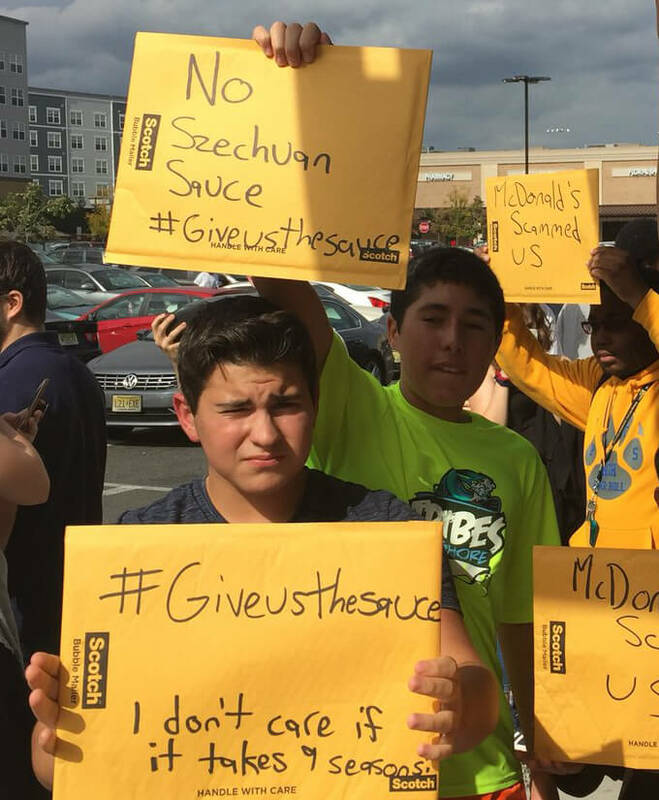 Young men and teen-aged boys chanted, “We want sauce.” Sauce packets were selling on eBay for $100 to $300 each. And McDonald’s was giving the sauce away! In a posting afterward, the company apologized to its “customers” and “fans” promising to get more Szechuan sauce to its outlets. What was McDonald’s selling? Chicken McNuggets with a selection of dipping sauces? Clearly, the teen-aged sci-fi fans were not just buying Chicken McNuggets. They were buying an experience and identifying themselves with a fantasy. Virtually everyone in Boston wears a Red Sox cap. Most in New York wear Yankee’s caps. A Red Sox cap is not just a hat. We are making an emotional connection with the team – our team. Whatever your product or service, deeply understanding the values your customers attach to the product is essential for success. You cannot understand what you are selling unless you understand what they are buying.